Industrial Irrigation System Parts including greenhouse parts and plant nursery parts. 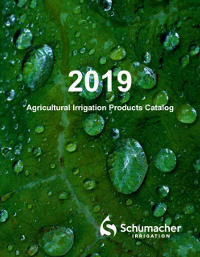 Since 1956, Schumacher Irrigation has manufactured and distributed quality irrigation and industrial aluminum, galvanized and stainless steel fittings worldwide. 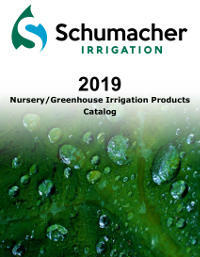 Schumacher Irrigation is committed in providing high quality irrigation equipment quickly at reasonable prices. Our experience and fast service allows you to expect your order to arrive on schedule, which ensures timely delivery of water to crops, and liquid handling projects. Schumacher Irrigation stands ready to meet the challenge of providing the best service available to meet your needs.